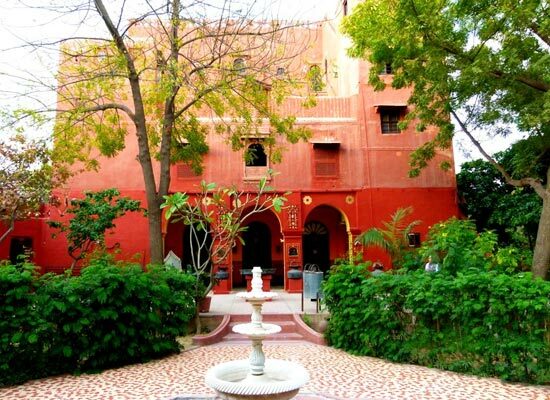 "One of the finest heritage hotels in the Bikaner city, Bhairon Vilas provides you with modern comforts and luxurious stay. 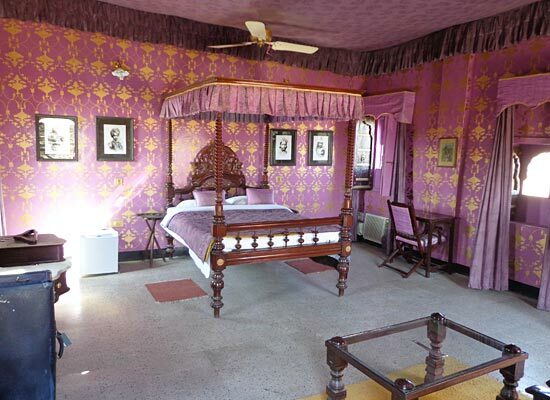 The hotel being easily approachable is also one of the most sought after hotels in the Bikaner city. 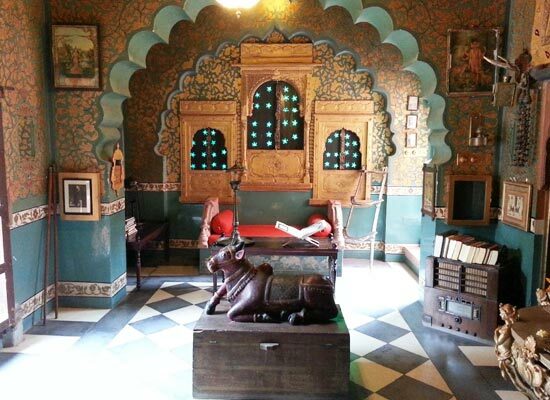 Named after its builder and the statue of god Bhairon installed in it, the foundation stone of Bhairon Vilas was laid in the year 1872 and was the personal residence of Maharaja Bhairon Singhji. Offering 18 well furnished and well decorated rooms, Bhairon Vilas provides its guests with excellent accommodation facilities. 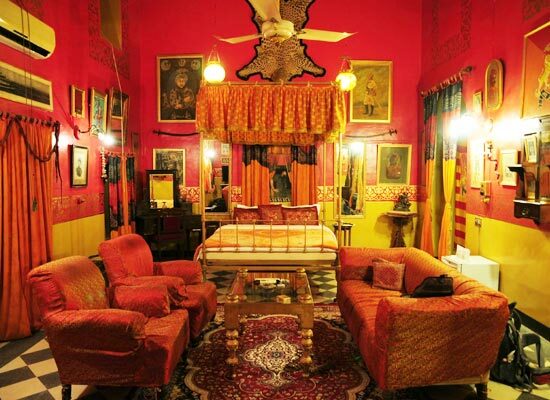 Each room has its own distinctive style and highlight the legendary history of Bikaner. Besides, the rooms are not only spacious but well decorated with modern comforts making the stay of its guests luxurious. 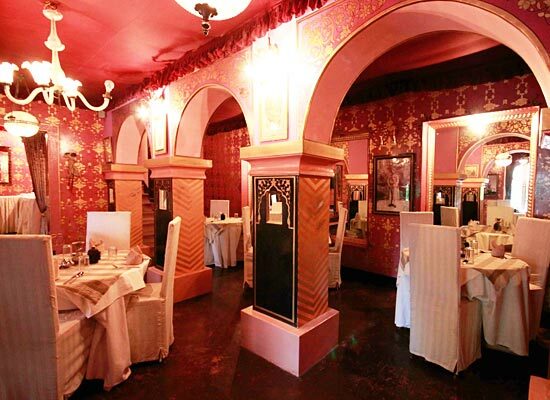 The hotel promises to provide its guests with a distinctive dining experience. Be it Indian, Continental or Chinese you will get everything at Bhairon Vilas to tickle your hungry taste buds. Also known as the Blue City, Bikaner in the Rajasthan state of India is one of the major tourist destinations of India. 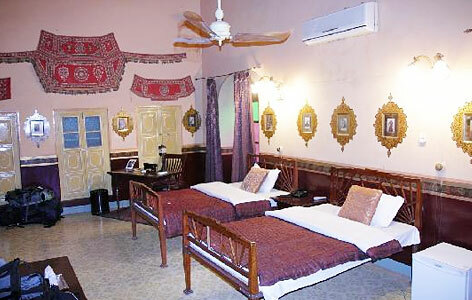 Known for its forts, palaces and temples, Bikaner is visited by large number of tourists every yea.